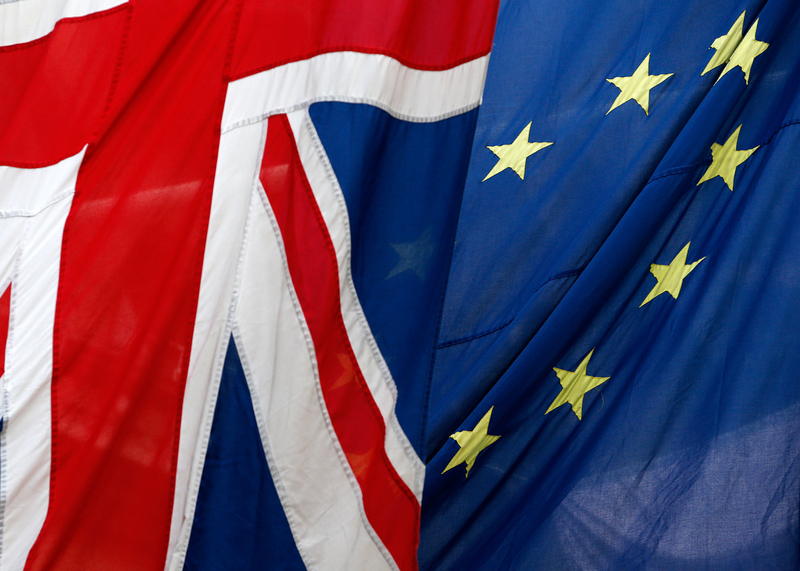 EU referendum: A survey of the UK's Creative Industries Federation members has shown that 96 per cent are in favour of remaining in the European Union. Only four per cent of the membership organisation sided with the leave campaign, which would see a British exit – also known as Brexit – from the EU following the referendum on 23 June. "It is quite obvious that the architecture industry will be badly damaged if the UK leaves the European Union," said Paul Williams of London architecture firm Stanton Williams, one of the CIF's many high-profile members. "Although an island, culturally Britain is inextricably woven into the fabric of Europe's rich and varied landscape – it is unthinkable to imagine a future adrift." Devised by designer, philanthropist and London Design Festival co-founder John Sorrell in 2014, CIF is an independent body that represents the interests of the UK's broad creative sector. Its survey also showed that CIF members believe the EU referendum will have a direct impact on them, with 84 per cent saying the outcome is important to the future success of their organisation. "The UK creative industries are key to the way we are seen by the world and deliver a massive £84.1 billion to our economy," said Sorrell. "Our position as a vital European creative hub is a huge part of this success – we benefit from a vast network of talented people, companies and institutions across Europe." The survey results were released to coincide with an open letter supporting the EU signed by nearly 300 high-profile creatives. Architects David Chipperfield, Amanda Levete, Richard Rogers and David Adjaye and designers Ron Arad, John Pawson, Ilse Crawford and Thomas Heatherwick were among the signatories. The letter said that Britain's "global creative success would be severely weakened" if it was to leave the EU. While CIF members are nearly in consensus about the question of whether to remain in the EU, general polling suggests the vote will be a close one, with two Guardian/ICM polls today showing voters split 52-48 in favour of Brexit. The Remain campaign is being spearheaded by cross-party group Britain Stronger in Europe and supported by the UK government through online, TV and print media adverts. On the opposing side are two organisations: Vote Leave, associated with former London mayor Boris Johnson, and Leave. EU, supported by the right-wing UK Independence Party (UKIP). Although not a signatory to the open letter, British designer Tom Dixon told Dezeen in April that a potential Brexit could damage London's status in the design industry. "It might mean that London becomes much more insular and stops being the international platform that it has become, which is really exciting for design," said Dixon.